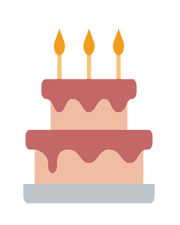 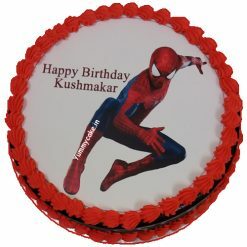 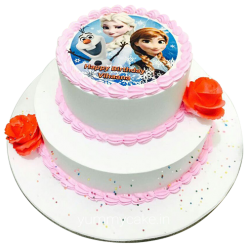 YummyCake is leading online cake delivery shop offering delicious and yummiest 1st birthday cake for boy & girl at your doorstep to make your occasion enjoyable and memorable. 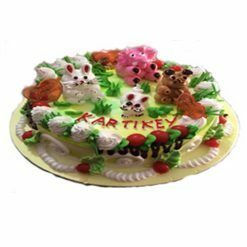 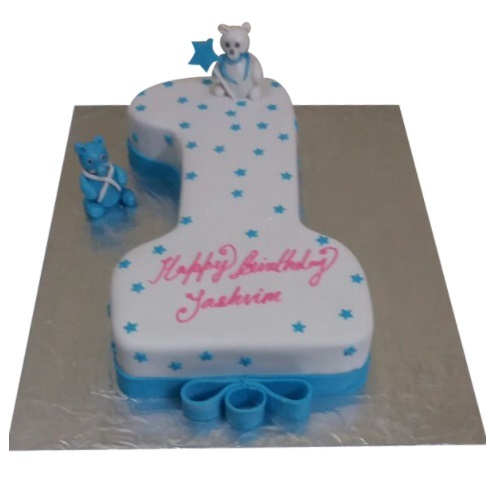 This is the right time to choose and send first birthday cake for your dearest and nearest ones. 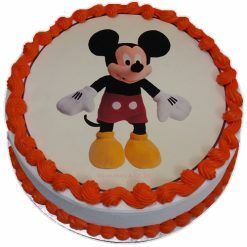 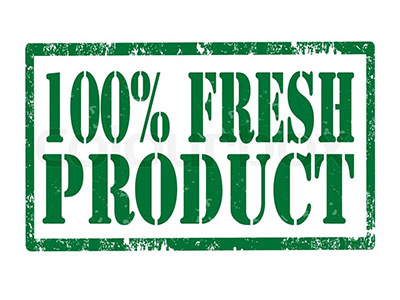 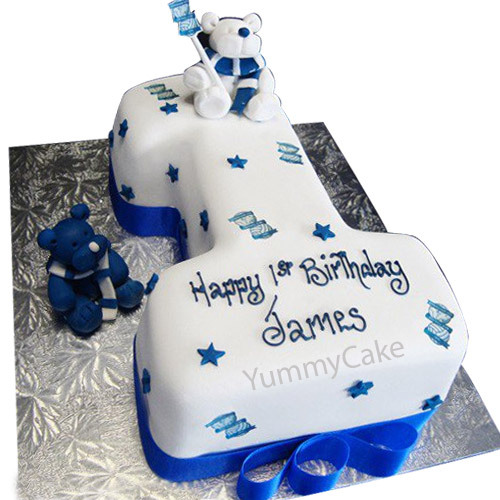 Get a huge variety of First birthday cakes designs, picture, and much more at YummyCake.